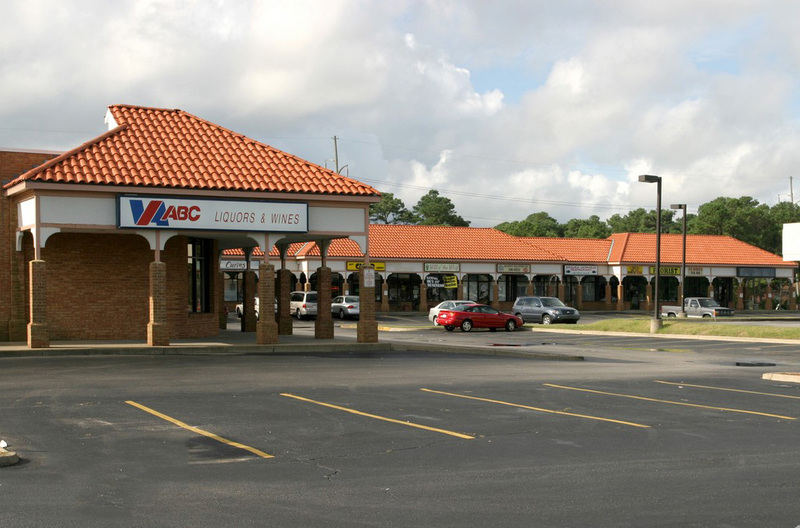 Lynnhaven Colony Shoppes is a prime retail location on Shore Drive at a busy intersection with a traffic count of 33,000 AADT. Numerous restaurants, retailers and banks nearby. 19,076 SF retail center with 130 free surface spaces available.